Monopoly is over 80 years old and still going strong. Some of these little-known facts about this family favourite may surprise you! Charles Darrow from Philadelphia created Monopoly in 1933. Darrow was accused of stealing the idea from Elizabeth Magie, a games designer who patented a similar game in 1904 called The Landlord’s Game. Darrow made the game with items from his home. The idea for the character pieces came from charm bracelets. 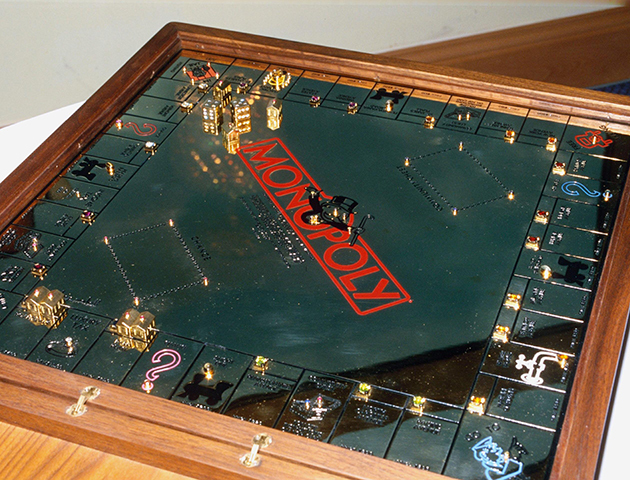 The luxury Monopoly set was created by the jeweller Sidney Mobell in 1988 and it cost a cool 2 million dollars. Wowzers! The British secret service used the popular board game to smuggle maps to prisoners of war in German prison camps in order to help them escape. Some of the 80th anniversary editions contained real cash instead of Monopoly money! Believe it or not, a Heinz-branded version of Monopoly was released in America as a special edition. Instead on landing on Mayfair or Park Lane, you can land on Heinz Pickles or Classic Ketchup. Saucy! When Castro came into power, he ordered all of the Monopoly games in Cuba to be destroyed. The fictional well-dressed man on your Monopoly board is Rich Uncle Pennybags. Who knew?! 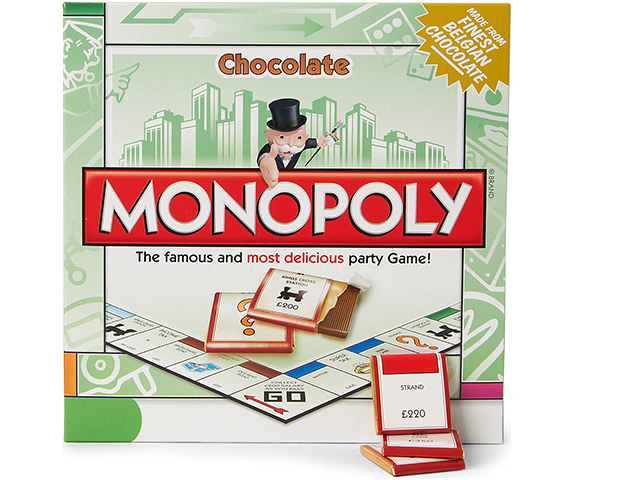 Now you can buy a chocolate edition of Monopoly. Just make sure you don’t get too hungry when you’re in the middle of a game! Aside from jail, Trafalgar Square is the most popular spot on the Monopoly board. Be sure to snap it up next time you play! 11. There are so many to choose from!  There are more than 300 licensed versions of Monopoly, covering everything from Abba to Zelda!